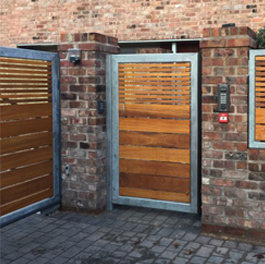 Our wide range of gates and automation systems will suit a variety of requirements and aesthetics, and with a team of in-house installation experts you can rest assured that you receive the highest quality product and service. 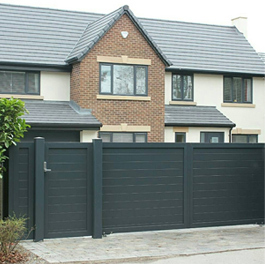 Long lasting and virtually maintenance free, we can tailor our aluminium gates to your specific requirements. 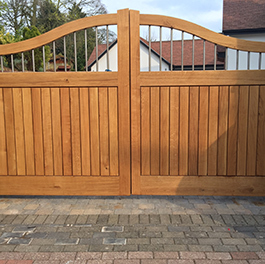 Available in a range of quality woods, our durable timber gates are constructed to ensure they maintain their integrity over time. 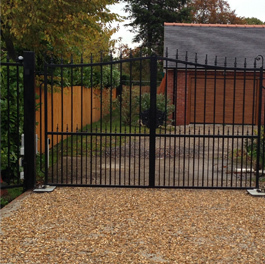 Our wrought iron gates are ideal for those homes looking to create a unique entrance. 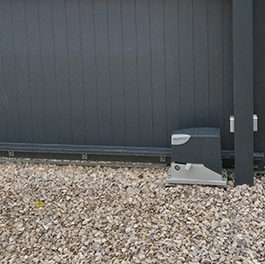 We offer a range of solutions for automating your existing gate or supplying an entirely new, fully automated gate. 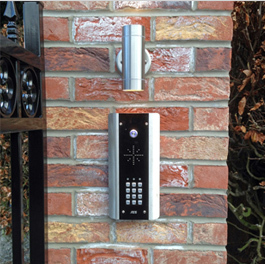 With a wide variety of systems available, we can provide you with control over who can enter your premises and when.